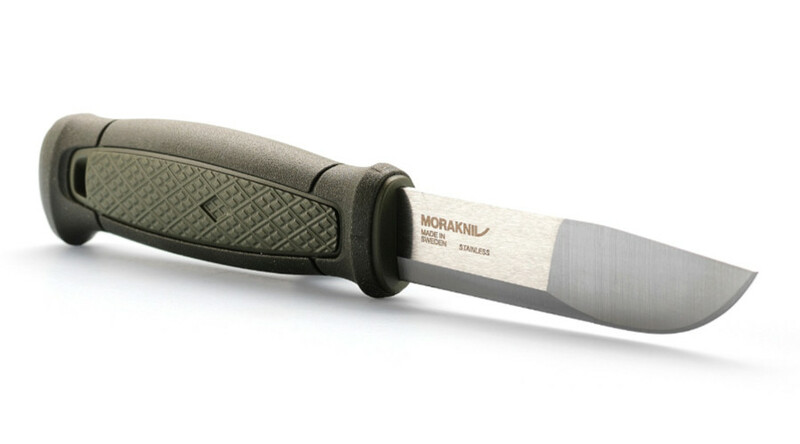 The long tradition of Scandinavian outdoor recreation makes Kansbol a reliable partner when the wilderness beckons. 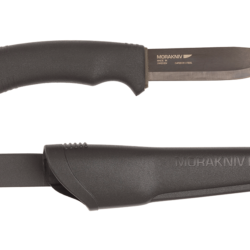 Whether you need to make wood splints for the fire, or need to skin a moose, this flexible model will perform. 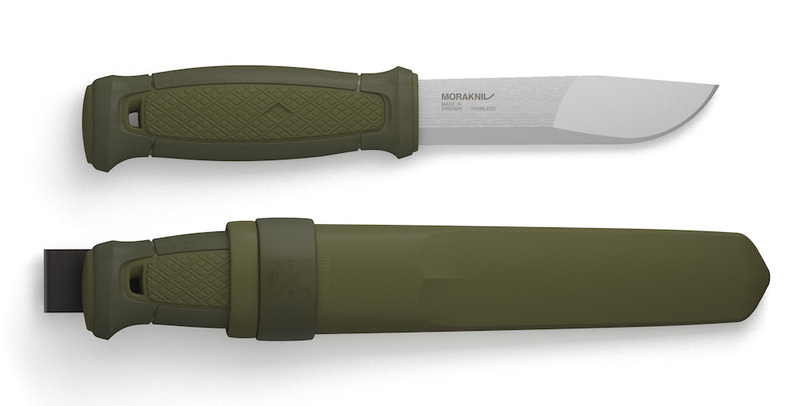 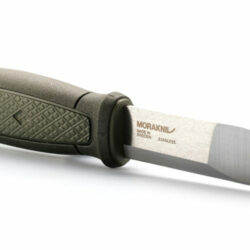 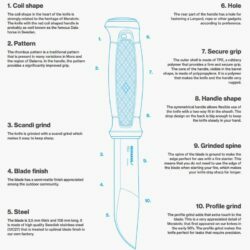 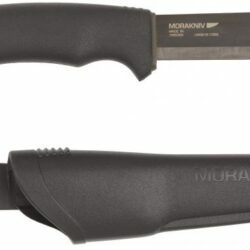 A knife designed in the true Morakniv spirit. 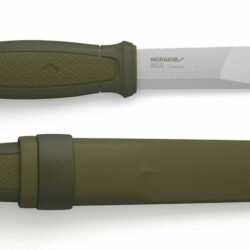 Kansbol brings you the best from two worlds. 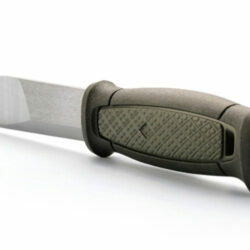 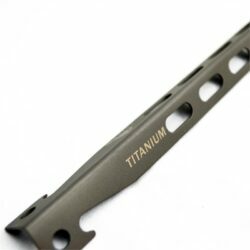 It has the flexibility of a lightweight knife, and the strength of a more robust model. 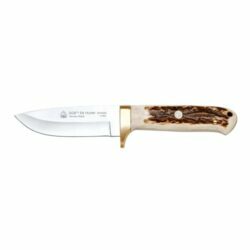 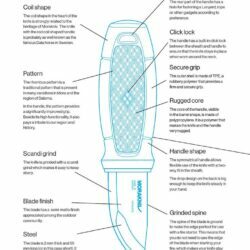 This combination makes it a real all-round knife and a reliable partner in the forest, or when hiking, hunting or on the lake. 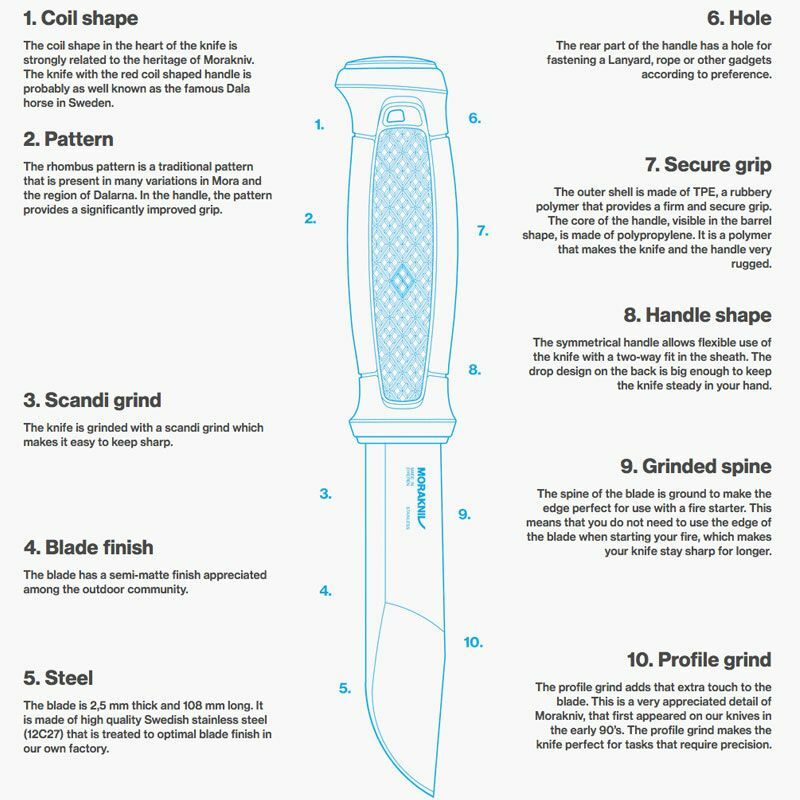 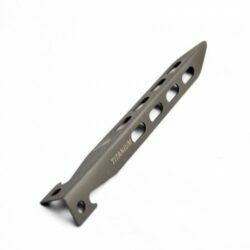 The blade has been profile ground for increased precision and the spine grinding means the blade can be used with fire starter. 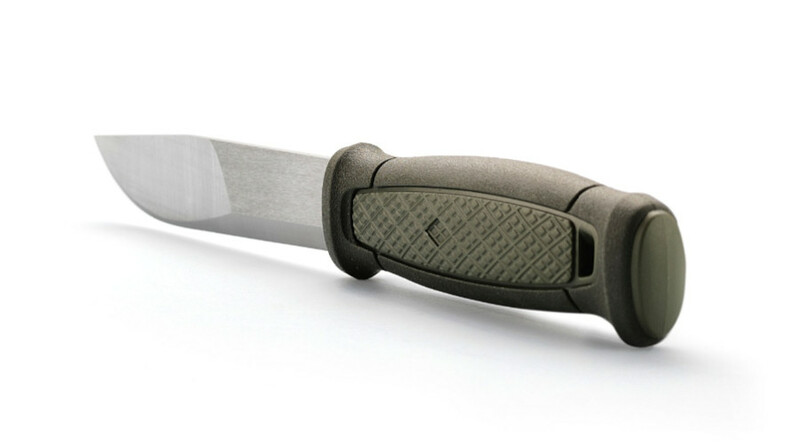 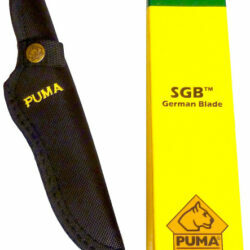 Knife with a 2.5 mm thick stainless steel blade that stays sharp for a long time; Blade has a semi-matte finish. 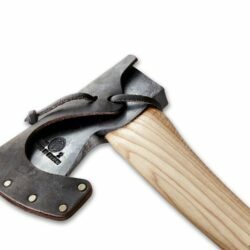 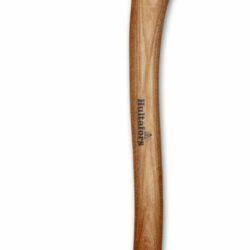 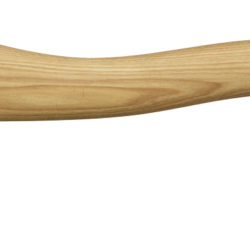 Hultafors Agelsjon Mini Axe – New for 2018! 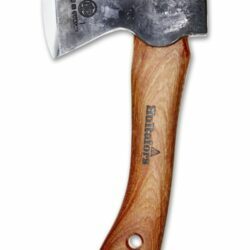 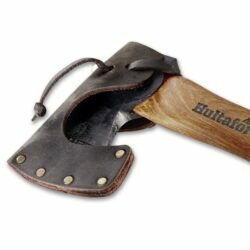 Hultafors Ekelund Hunting Axe – New for 2018!